Missile Defense Task Force Commander said, that "the new antimissile missile proved out its specifications after a series of testing and successfully implemented the task by hitting the ‘target’"
MOSCOW, December 1. /TASS/. The Russian military successfully carried out the launch of an upgraded missile of a ballistic missile defense system at the Sary-Shagan Range in Kazakhstan, the Russian Defense Ministry press service reported on Saturday. 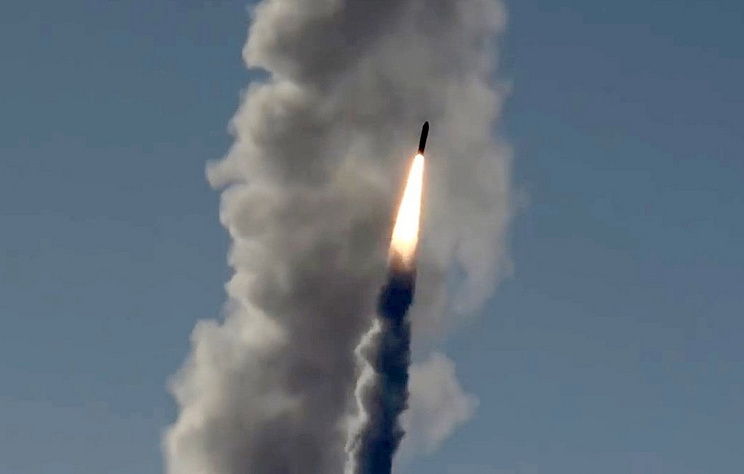 "A combat unit of the Air Defense and Missile Defense Forces of the Aerospace Force successfully carried out another test launch of the advanced missile of the Russian ballistic missile defense system," the report says. Missile Defense Task Force Commander Sergei Grabchuk said, as quoted by the press service, that "the new antimissile missile proved out its specifications after a series of testing and successfully implemented the task by hitting the ‘target’ with the given accuracy." In late August the successful test launch of a new missile of the Russian missile defense was reported. The test launches of the new missile were also carried out in February, April and July 2018.